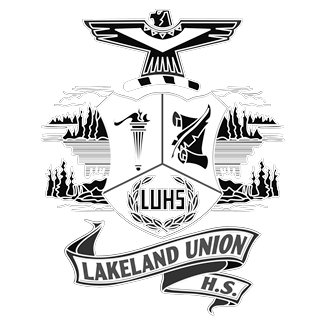 The LUHS Alumni Legacy Scholarship is designed to provide an award to one or more LUHS graduates who is registering as a freshman at a qualifying post high school educational institution. The concept is that we will build a professionally managed endowment fund with alumni contributions. Each year the fund would distribute approximately 5% of the prior year end portfolio value to be awarded to one or more deserving college bound LUHS graduates. You don't need to be an LUHS alumni to contribute to this fund. We are learning more about the current scholarships that are awarded to LUHS students. The idea here is that we want to design the qualifications for the Alumni Legacy fund awards in a manner that would ensure the awards go to deserving students who might not otherwise qualify for existing scholarships. With UW system school annual costs at about $18,000 per year (UW Madison not included), we want to have an impact on first year costs for award winners. If you are an LUHS Alumnus, we welcome your input into how to design the qualifications for the Alumni Legacy awards. 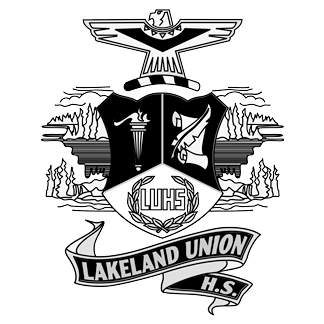 About half of the current local scholarships provided by the Lakeland Area Scholarship Fund - LASF (a separate entity) are awarded for year two, three, four or beyond for college bound LUHS graduates. The other half of the funds from LASF are awarded to college freshmen through the LUHS program.